For Kevlar Wood iPhone 8/8 Plus, iPhone X case , we took the beauty and strength of real hardwood and made it nearly invincible by adding Aramid fibers to the core that are 5x stronger than steel. The resulting wood iPhone 8/8 Plus, iPhone X case is a crowning achievement in craftsmanship. While the Kevlar Wood case doesn't float like a canoe, it does stand out for its strength and agility as a slim wooden iPhone 8/8 Plus and iPhone X case that adds less than a millimeter (the thickness of a dime) to your iPhone 8/8 Plus and iPhone X. Premium American Walnut hardwood, American Cherry hardwood, Zebra hardwood,Maple hardwood, Rosewood hardwood and Bamboo are the four available options, each as unique as the next. Your case will be 100% unique to you. 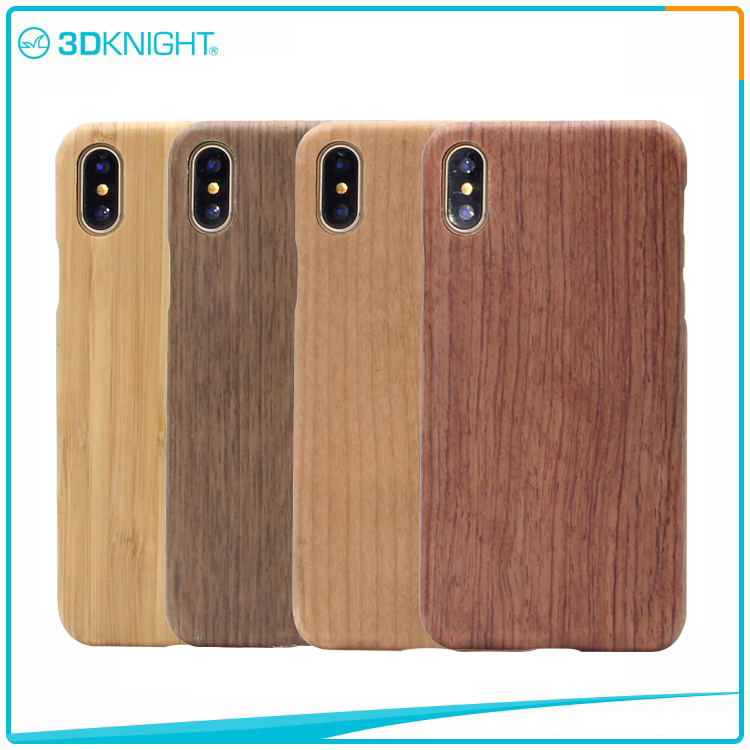 Each wood case for iPhone 8/8 Plus and iPhone X bears the lines of nature.